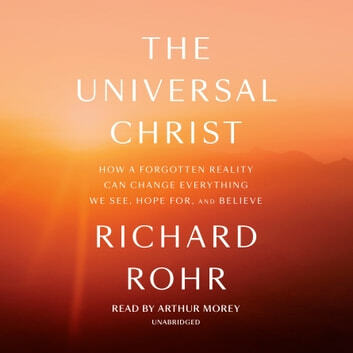 Drawing on scripture, history, and spiritual practice, Rohr articulates a transformative view of Jesus Christ as a portrait of God’s constant, unfolding work in the world. “God loves things by becoming them,” he writes, and Jesus’s life was meant to declare that humanity has never been separate from God—except by its own negative choice. 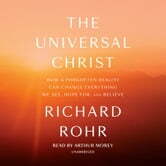 When we recover this fundamental truth, faith becomes less about proving Jesus was God, and more about learning to recognize the Creator’s presence all around us, and in everyone we meet.